? The ultimate talent competition - we are looking for Drag Queens, Drag Kings, magicians, dancers, singers, comedians, jugglers, mime artists, tight rope walkers, and everything in between! 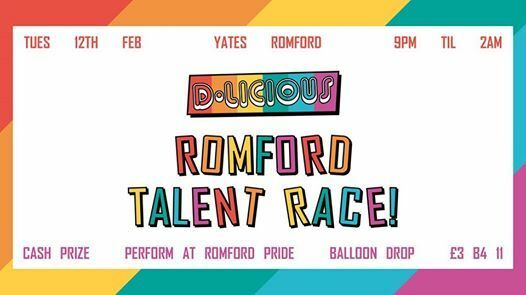 You could WIN a cash prize, and the chance to PERFORM the HEADLINE slot at Romford Pride 2019 ?
? Sign up tomorrow night D-Licious at Yates Romford, or message us here on Facebook! The iconic D-Licious Balloon Drop on the dance floor @ 1am where you could WIN PRIZES ? ► Would you like to join the D-Licious Romford promo team? 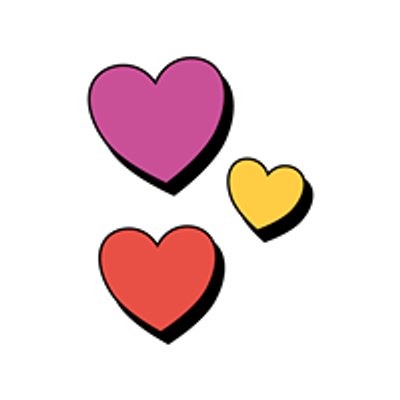 Drop us a message today!